The challenge here is to design systems that properly interpret how people are driving, and that owners won’t use as a backstop for their own distraction or inebriation. “Overreliance is a very real thing,” says Malin Ekholm, who runs Volvo’s Safety Center. She cites drivers who got more aggressive when they got cars with antilock brakes and all-wheel drive. The trick is finding the balance between helping its customers stay safe and making them complacent about their role. “Our systems need to be there for you when you need them, not for you to use them,” she says. If you’re going to cap any driving population’s speed, Volvo owners are a pretty safe bet. The company’s North American head, Anders Gustafsson, acknowledges that his customers “have a certain DNA”; they gravitate to the brand for its safety-first attitude. And Samuelsson doesn’t seem to mind losing certain buyers. “We want to attract people who think it’s important to drive safely,” he said. “Limiting it to 112 mph would of course discourage the boy-racers from taking up the brand, and I think that’s rather good. 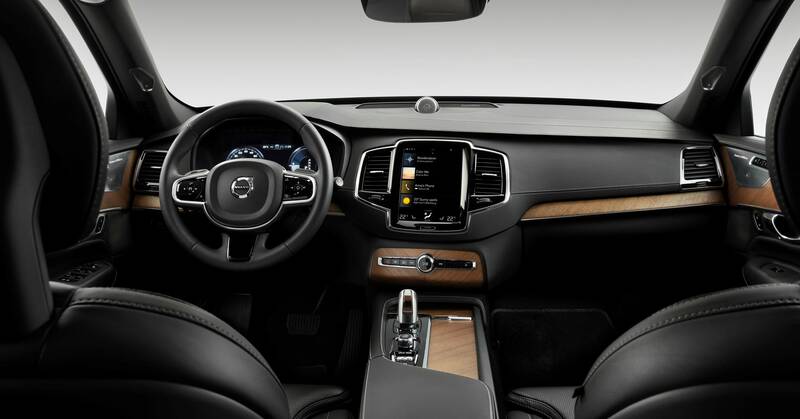 Besides, the guys who love the eight- and six-cylinder engines—we probably have already lost them anyway.” (Volvo, like other automakers, has embraced the turbocharged four-cylinder engine, along with more electric and hybrid models.) That said, Gustafsson doesn’t expect to sacrifice performance. Torque and horsepower still appeal to drivers, and good acceleration can be a safety feature when you’re trying to shoot past a semi swinging into your lane on the freeway.